Going on safari soon? Learn how to capture beautiful and eye-catching wildlife photographs with safari-veteran and avid wildlife photographer, Karen Lucas. Improve your wildlife photography on a fun photo safari at the Singapore Zoo. A comprehensive Workshop Manual describing all the techniques covered during the workshop. 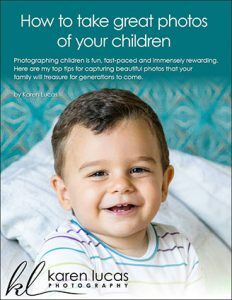 Complimentary Membership to the Karen Lucas Photography Club, an exclusive forum where you can ask questions, find inspiration, get feedback on your photos, and access members-only events and offers. Camera settings to ensure you capture THAT moment! How to make your zoo photos look like they weren’t taken at the zoo! 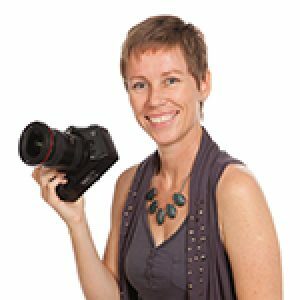 Having grown up in Africa, Karen is a passionate animal-lover and wildlife photographer with a wealth of experience photographing animals in their natural habitat. Expect lots of practical tips and examples of how to cope with the different scenarios you’re likely to come across in the wild. The Singapore Zoo is a brilliant location to observe and capture an impressive variety of wildlife, the perfect training ground for your next safari adventure. We’ll study animal behaviour and learn how to work with light and shadow, incorporating texture and contrast to create a series of stunning wildlife photos. We’ll also be on the lookout for a bit of wild action and we’ll get the camera set up so we’re ready to capture those split-second moments! Your instructor will guide you through using the right technical settings for each animal and scene and will review your photos and give tips on composition and creativity. 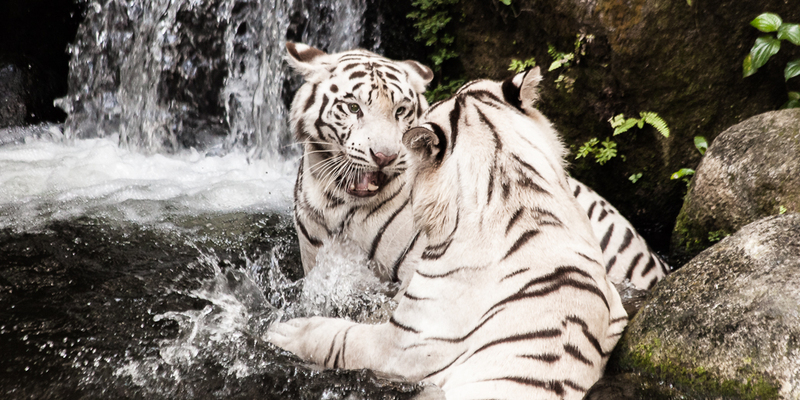 Learn how to capture wildlife action, expression and beauty at the Singapore Zoo. Bring a friend OR buy more than one Workshop or Walk and you’ll automatically get 10% OFF at checkout. If rain is forecast, you’ll receive a text and e-mail at least 1.5 hours before the event to cancel it. We’ll refund you in full or you can exchange the Workshop for another event if you prefer. 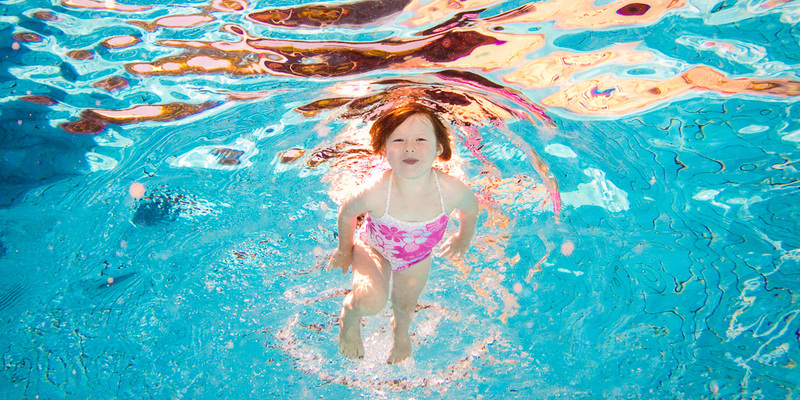 We love, love, LOVE Adobe Lightroom! It’s an exceptional tool for photographers, simplying our workflow, speeding up our editing and enabling us to to apply beautiful, professional-looking finishes to our photos and do some really cool, creative stuff… as well as to rescue the photos we didn’t quite get right at the time of shooting. Most importantly, Lightroom makes it soooo much easier to manage, store and organise our photos so we never lose track of anything ever again. 4 Ways to identify and group photos to make sorting and selecting super fast. This will revolutionise the way you create photo books, choose photos to share in online galleries, create collages, etc. Tools & Techniques for turning blah photos to Wow! Create your favourite editing styles and apply them automatically to your photos as you download them. This saves you hours of time! This is a hands-on Lightroom Workshop where you’ll be working on your own laptop and your own version of Lightroom. We’ll give you catalogs and photos to work on during the workshop and we’ll guide you step-by-step through each new tool and technique so that you learn by doing. Simplify and speed up your photo management, photo rescue and editing, and learn how to turn your photos from blah to Wow! ALL LEVELS: This workshop is suitable for anyone who wants to simplify and speed up their photo management and editing, and learn how to turn their photos from blah to Wow! This experience is not affected by the weather, we’ll go ahead rain or shine! Want to move off Auto, but not sure where to start? 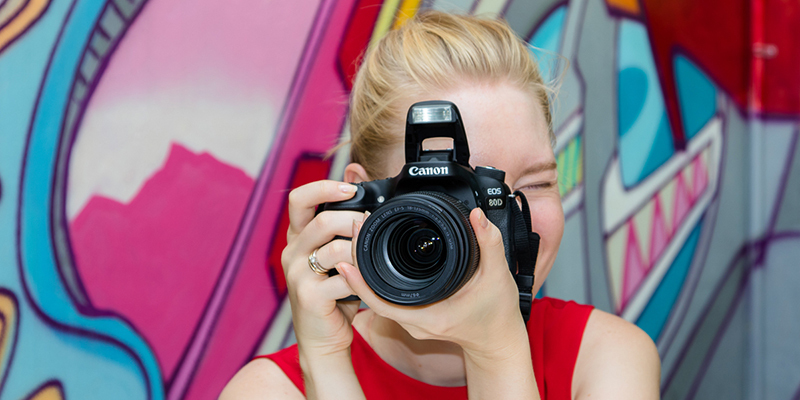 Come and join our inspiring 4-Lesson Beginners Digital Photography Workshop and finally take control of your camera and learn how to be a more creative photographer. The course will be hands-on, interactive and most importantly FUN. Prepare to enjoy photography like never before! We’ll cover all the basics including creative composition techniques, how to harness the available light, controlling the camera so you know which button to press and when, how to rescue and enhance your photos afterwards, what makes a good versus bad photo, and so much more. 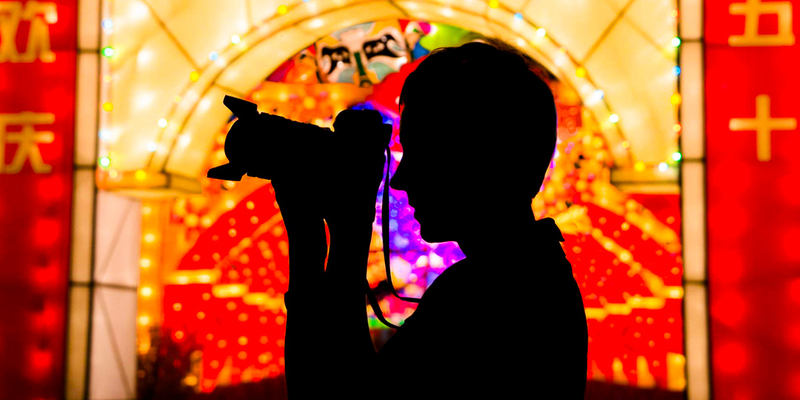 You’ll be photographing a range of still subjects including people (still portraits), all sort of objects from candles and statues to market stalls (still life), Little India’s street scenes and murals, and some of the wonderfully-colorful architecture. The first 3 workshops take place in the classroom where you’ll apply the techniques you learn during both indoor and outdoor photo shoots. The last workshop takes place entirely on location. You’ll photograph in a Hindu temple, and a market, and we’ll venture off the beaten track to discover some hidden gems in the back streets of Little India. Karen Lucas has ignited in me a new passion for photography and unraveled all the mysteries of camera buttons! I’ll highly recommend her to all my Singapore friends and overseas visitors. A great way to learn skills and see more of our photogenic city. Loved the Beginners Course! Karen was a wonderful teacher for a Beginner’s Photography class. You can tell how much she loves her work and truly cares about her students’ abilities in photography. I highly recommend her class and also as a professional photographer. Karen’s creativity and vision is very apparent in her photos. BEGINNER: Suitable for anyone that wants to unravel the mysteries of their camera and create photos they’re proud of. No experience necessary. Do you love taking photos but find they lack that Wow! factor? Do you have a great camera but struggle to make the most of its many features? We’ve got just the Program for you! The Complete Photography Course covers the essential camera and creative skills every photographer should know, including creative composition techniques, making the most of the available light, controlling the camera, choosing the right lenses, shooting on a tripod, mastering flash, and adapting your shooting techniques for a wide range of subjects including still life, street scenes, movement, people, landscapes, night scenes, etc. A comprehensive Workshop Manual describing all the photography techniques covered during the classes. Cool camera customisations to save you time! 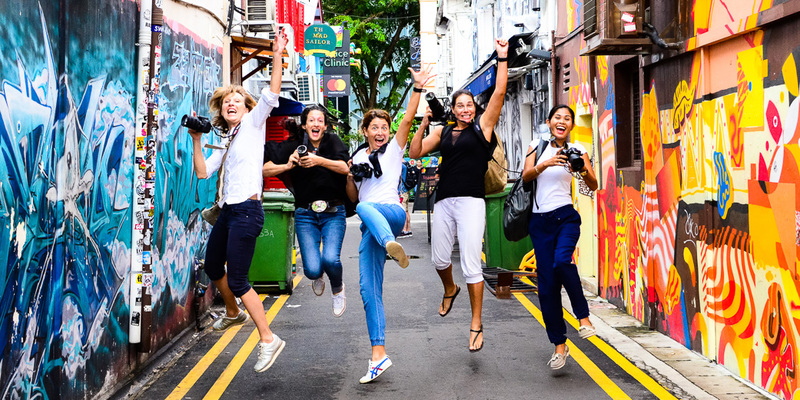 The Complete Photography Course comprises 6 workshops in the classroom and 3 on-location Photo Shoots in Little India, Clarke Quay and the Arab Quarter. There are also themed assignments for you to complete at home. Each class comprises classroom time where you’ll learn about the techniques, and practical hands-on exercises, in the classroom and outdoors, where you’ll apply the techniques and get one-to-one help as you need it. 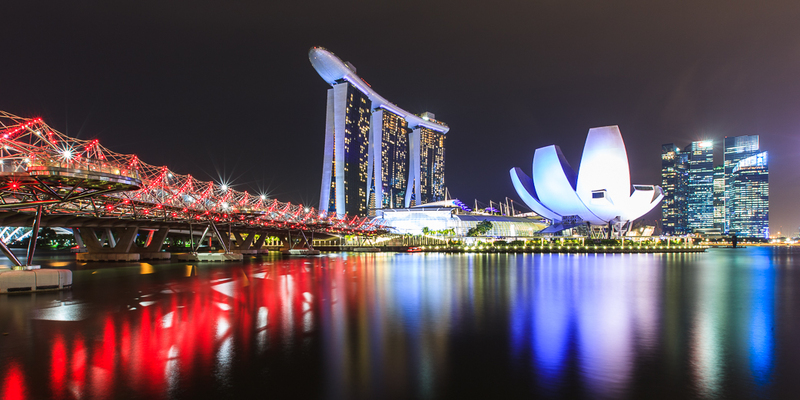 You’ll be photographing a wide range of subjects including people, street scenes, street art, traffic, your family/pets/friends, architecture, the Marina Bay Laser Show, and so much more. You’ve saved 10% OFF the Complete Photography Course. Book at least 6 weeks in advance and you’ll get an additional 5% Off. BEGINNER to ADVANCED: Suitable for anyone who wants to master their camera and take beautiful photos of just about anything. No experience necessary. Learn how to capture stunning close-up photos of the Flower Dome’s beautiful flowers and plants, and create your own unique and beautiful Floral Art for your home. 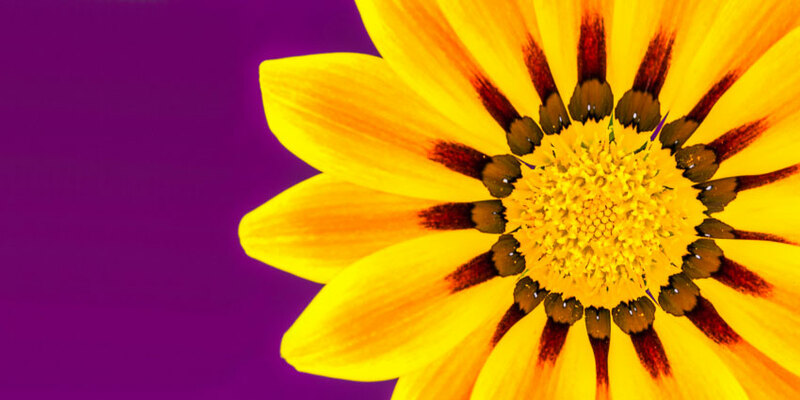 You’ll be photographing a variety of beautiful flowers and succulents plants, capturing an interesting variety of colours, textures, shapes and backgrounds. The flower displays in the dome are changed regularly so you’ll have an opportunity to experience and photograph something different every time you go. 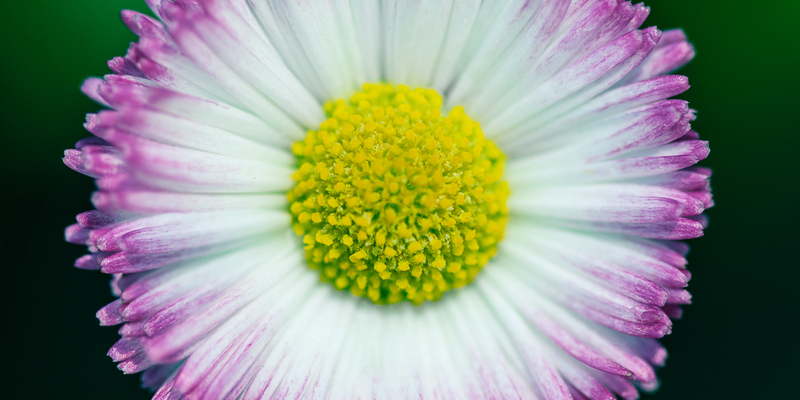 Learn how to create stunning close-up photos of the Flower Dome's beautiful plants and flowers. INTERMEDIATE: This event is suitable for those who’ve already completed a Beginners Photography Course or Similar. Participants should be familiar with the use of the Aperture Priority Mode and are able to change basic camera settings like Exposure, White Balance, ISO, and Picture Styles/Controls. Do you dabble with you camera’s buttons and shoot modes, but find your results are hit and miss? Come and join our intensive 3-Lesson Intermediate Digital Photography Workshop and learn the secrets to always capturing that perfect moment, whether it’s your toddler taking her first steps, the new year fireworks, or 3 monks zooming by on a scooter. The course will be even more hands-on than the Beginners level with lots of practical exercises outdoors and a fun evening of night photography at Clarke Quay. Get ready to love your camera and take your photography to a whole new level! INTERMEDIATE: Suitable for those who’ve completed our Beginners Digital Photography Workshop (or similar) and are familiar with changing basic camera settings like White Balance, Exposure Compensation and ISO. Av/A and Tv/S modes are great, but sometimes the best way to get the shot and create a consistent series of exposures is to shoot in M (Manual Exposure). It’s not as scary as you think and gives you outstanding control of your photo results. This will be an action-packed workshop… literally! We’ll be photographing in the eclectic Arab Quarter where we’ll use the funky street art and historic landmarks for some cool backdrops. We’ll be photographing people on the street, action and some of the unique architecture and sights. Master your camera's Manual Exposure Mode and learn how to take amazing portraits, action shots & travel photos. 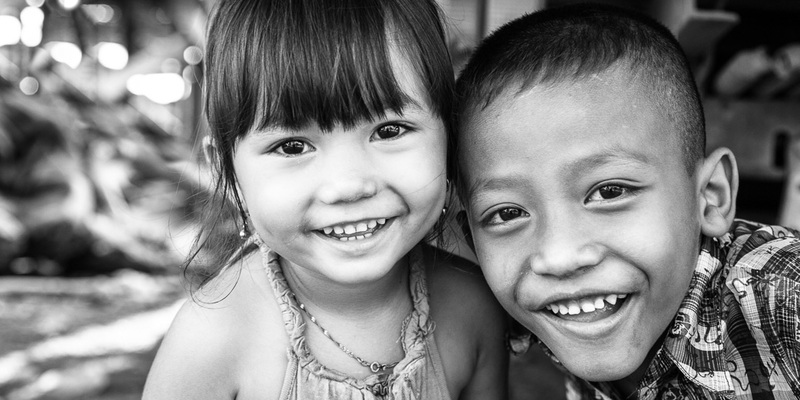 Learn how to create compelling black and white photos step-by-step with Karen Lucas. We'll start at the beginning - what makes a stunning black and white photo? Learn how to create compelling black and white photos step-by-step with Karen Lucas. We’ll start at the beginning – what makes a stunning black and white photo? You’ll learn how to choose subjects and scenes that will look great in black and white, which camera settings, lighting and weather conditions contribute to the overall aesthetic, and how we edit the photo in the digital darkroom to produce a high quality, powerful image you can be proud to hang on your wall. What makes a great black & white photograph? This workshop comprises both class-room time and a practical photo shoot where you’ll apply the techniques you’ve learned about. After the workshop you’re encourage to go home and edit your photos, following the techniques covered during the workshop, and to submit them for feedback on our private photography forum.